The brand suggests ordering a full size up as this style runs small compared to traditional European sizing. 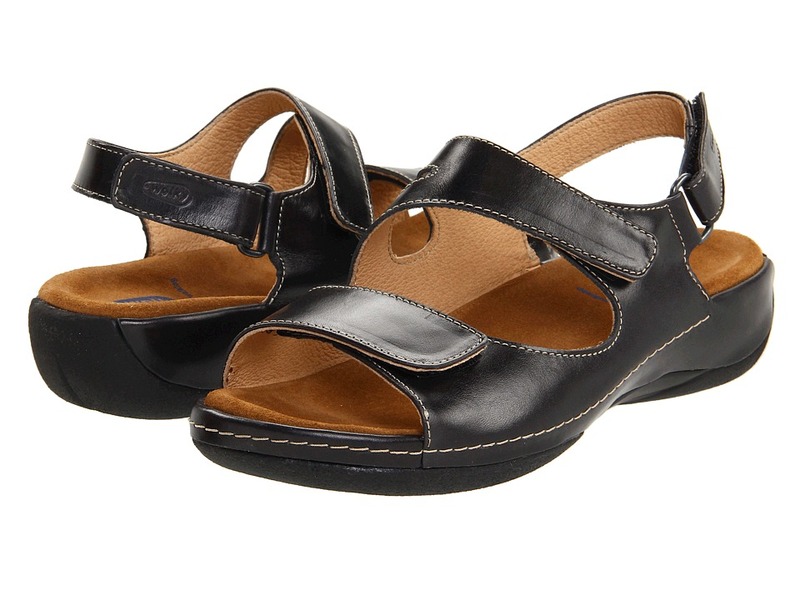 Enjoy absolute comfort and style with the Passion mary jane from Wolky&amp#174. 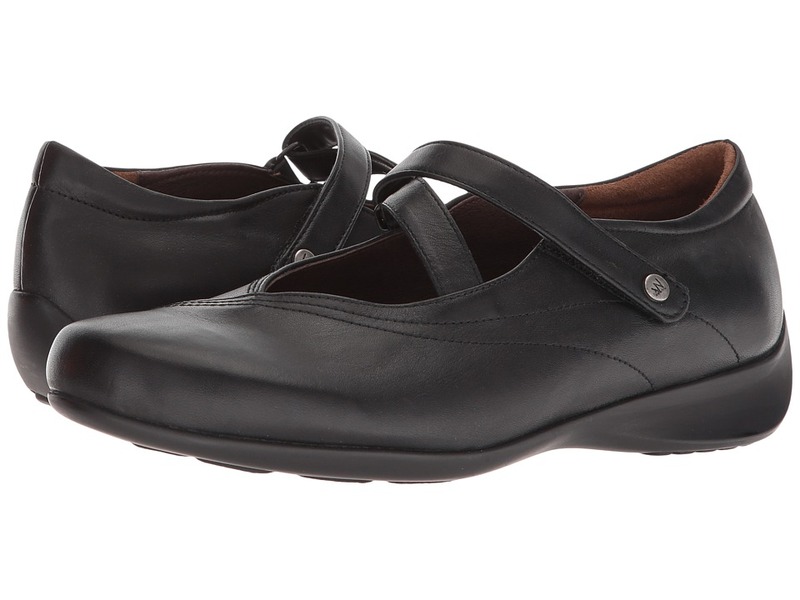 Supple leather upper with a hook-and-loop closure for easy on-and-off wear. Soft suede lining wicks away moisture leaving the foot cool and dry. Texon&amp#174 insole is removable in order to accommodate a personal orthotic. Polyurethane outsole ensures lightweight durability on a variety of surfaces. Imported. Measurements: Heel Height: 1 in Weight: 9 oz Product measurements were taken using size 40 (US Women~s 8.5-9), width B - Medium. Please note that measurements may vary by size. Weight of footwear is based on a single item, not a pair. The brand suggests ordering a full size up as this style runs small compared to traditional European sizing. 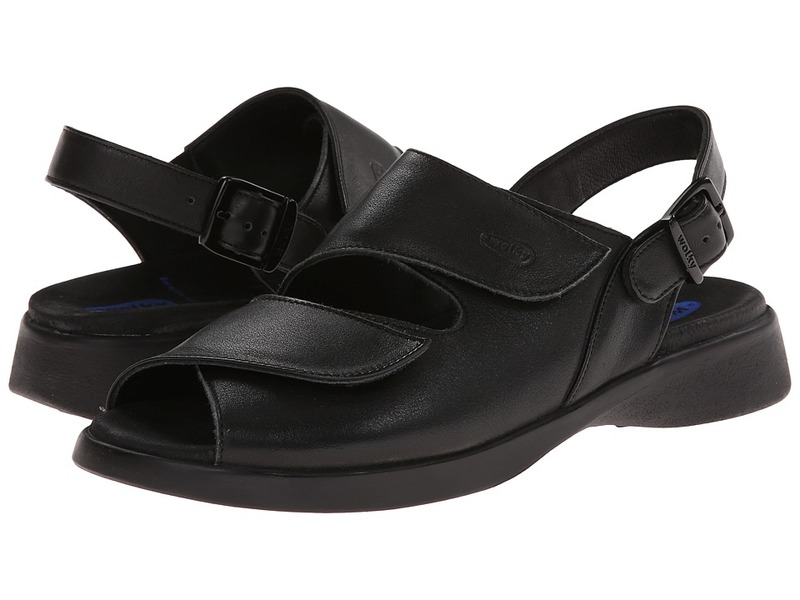 Add a different kind of clog to your wardrobe with the Strap Cloggy from Wolky&amp#174. 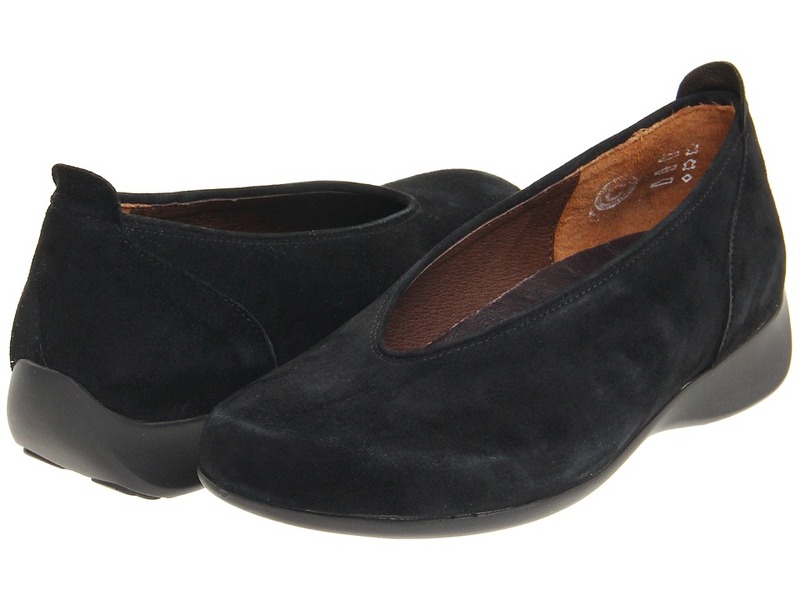 Soft leather upper with hook-and-loop closures to ensure easy on-and-off wear and secure fit. 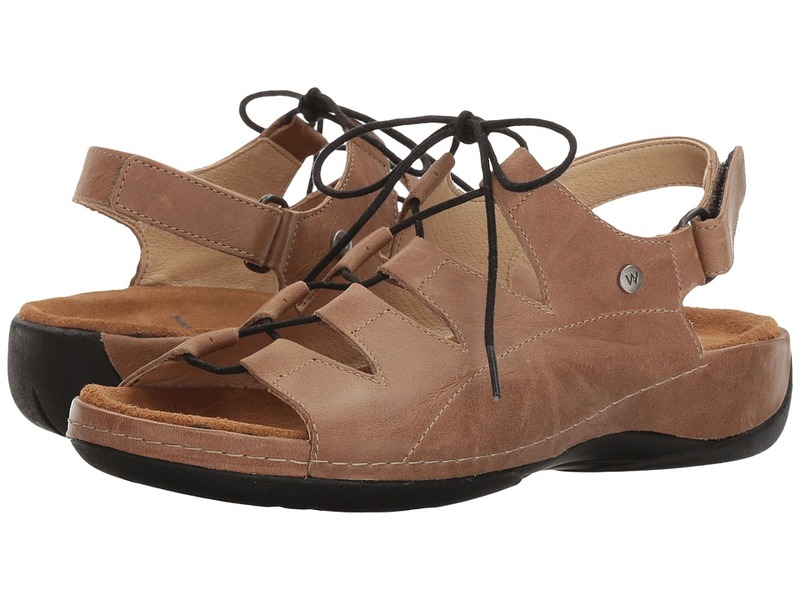 Leather lining wicks away moisture keeping the foot cool and dry for all-day wear. Anatomically shaped footbed cushioned with memory foam massages the foot with each and every step. PU outsole ensures lightweight durability on a variety of surfaces. Imported. Measurements: Heel Height: 1 3 4 in Weight: 13 oz Product measurements were taken using size 40 (US Women~s 8.5-9), width B - Medium. Please note that measurements may vary by size. Weight of footwear is based on a single item, not a pair. The brand suggests ordering a size up as this style runs slightly smaller than the traditional European sizing. 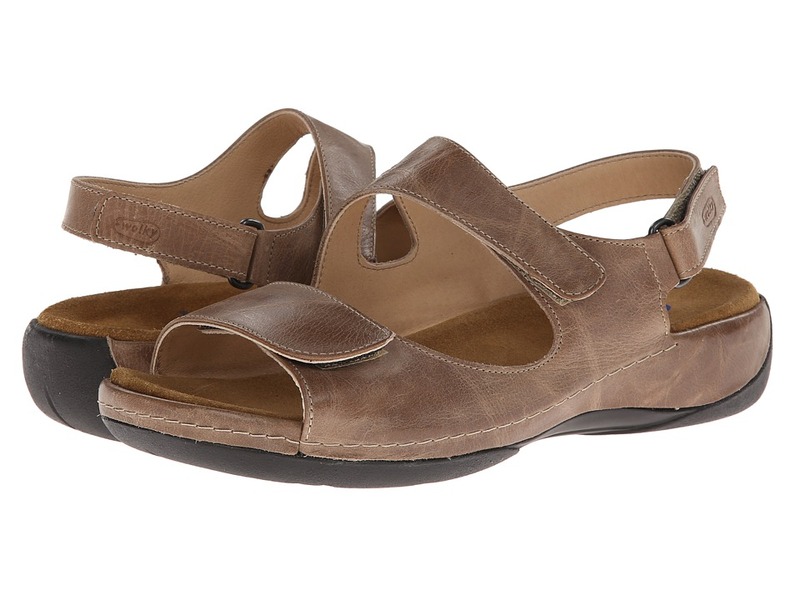 Add the ultimate in comfort to your summer wardrobe with the Liana sandal from Wolky&amp#174. 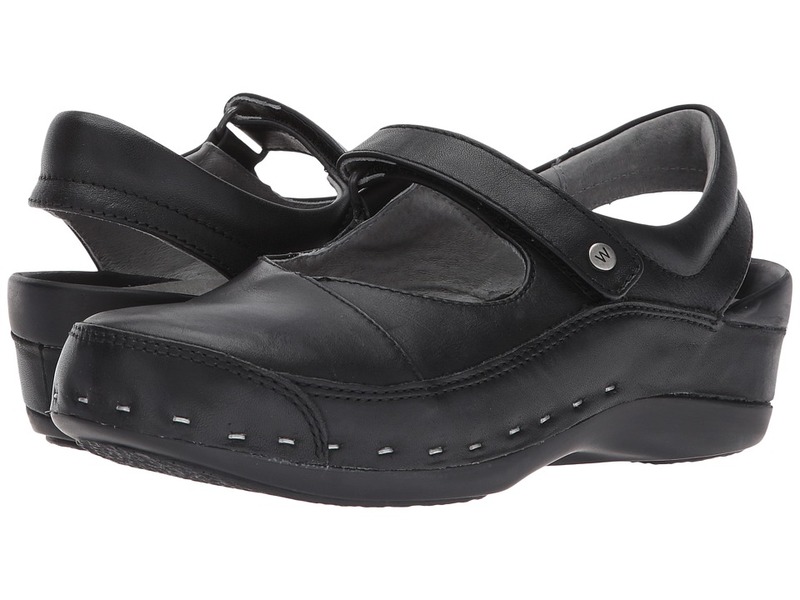 Soft leather upper with hook-and-loop closures to ensure easy on-and-off wear and secure fit. Leather lining wicks away moisture keeping the foot cool and dry for all-day wear. 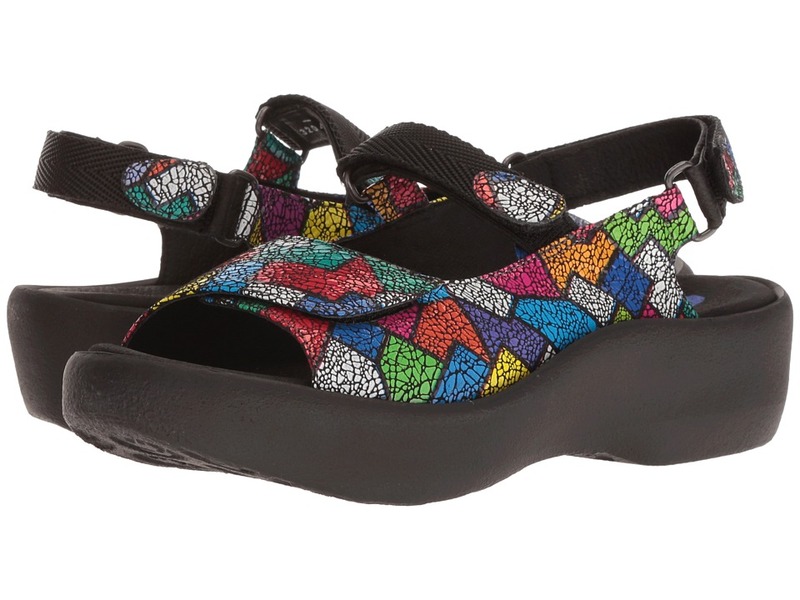 Contoured footbed with toe bar and arch support redefines the face of comfort. 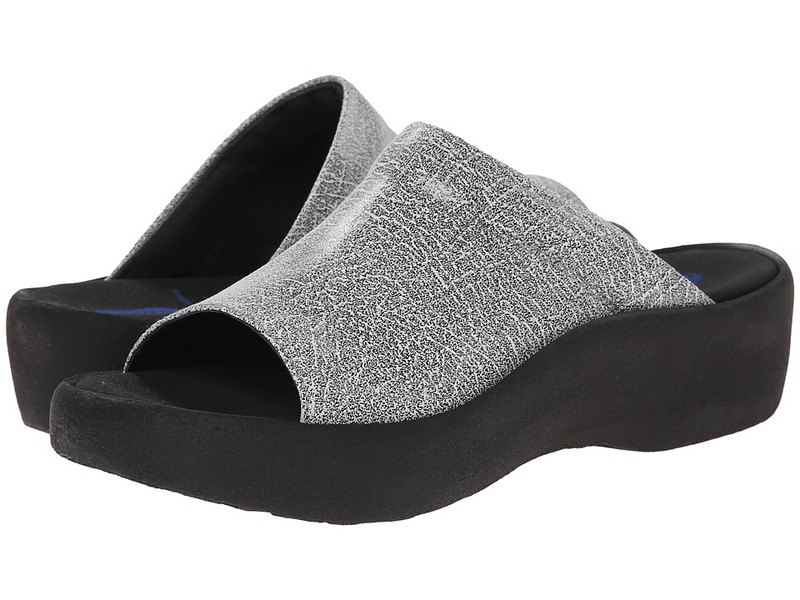 High quality memory foam cushioned footbed massages the foot with each and every step. Lightweight PU outsole delivers long-lasting durability on a variety of surfaces. Imported. Measurements: Heel Height: 1 1 2 in Weight: 8 oz Product measurements were taken using size 37 (US Women~s 6-6.5), width B - Medium. Please note that measurements may vary by size. Weight of footwear is based on a single item, not a pair.